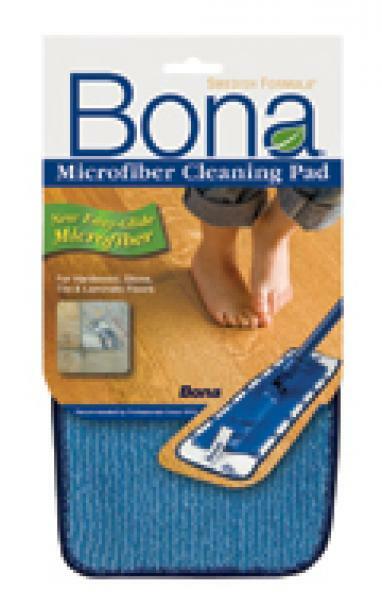 Advanced Microfiber floor cleaning technology. 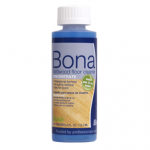 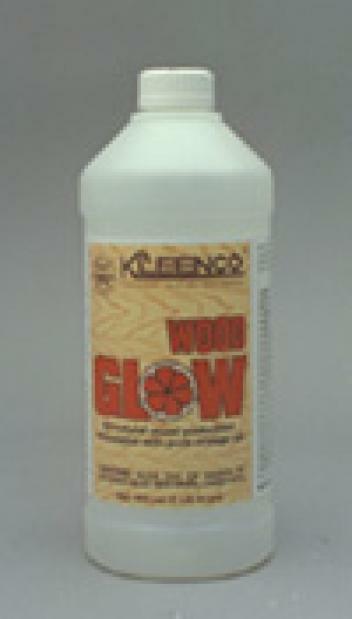 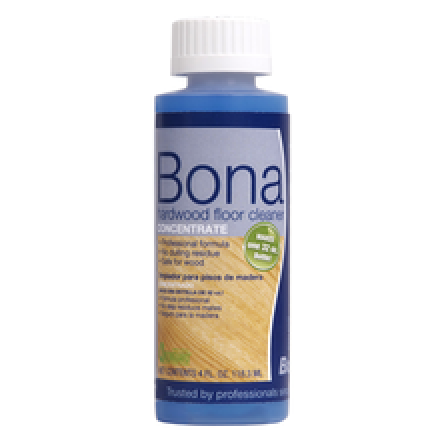 Bona's NEW Hardwood Floor Polish is an environmentally friendly, quick way to maintain any hardwood floor. 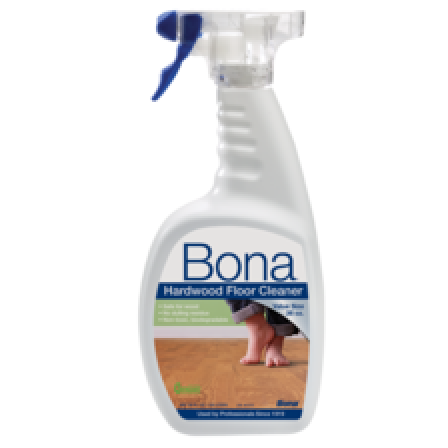 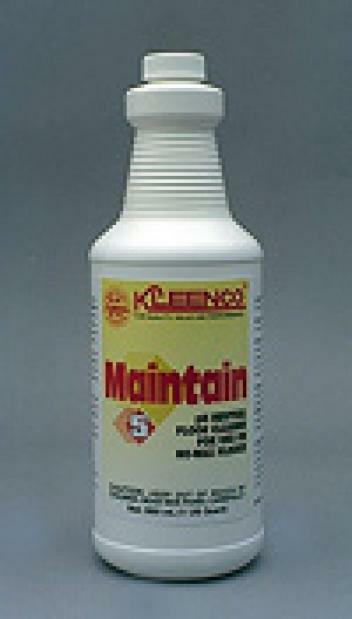 Bona commercial flooring cleaning for hardwood floors is a heavy duty, waterborne, environmentally responsible cleaner.